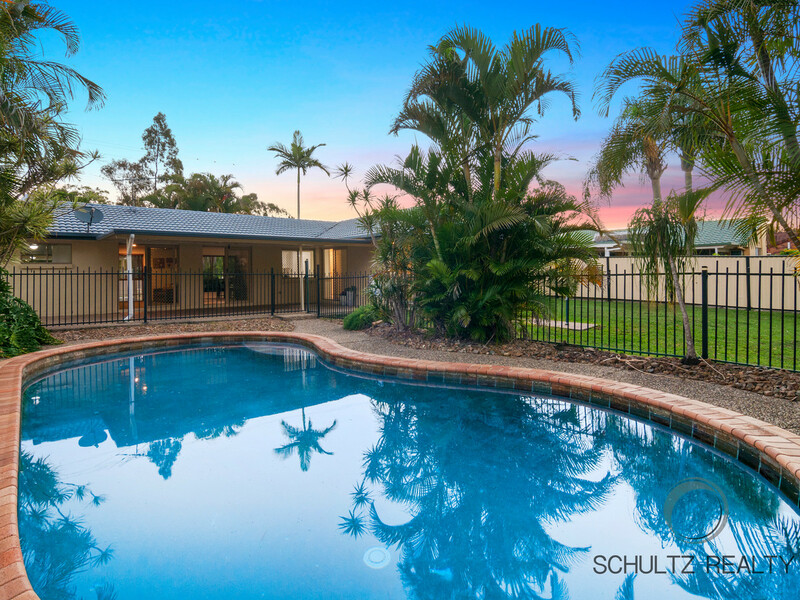 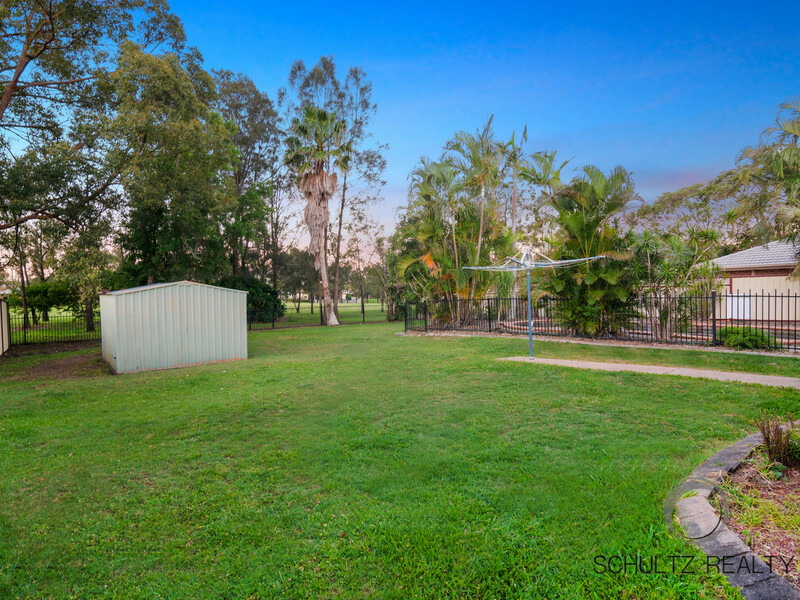 Large family home on large 1000m2 backing onto Windaroo Golf Course with huge potential! 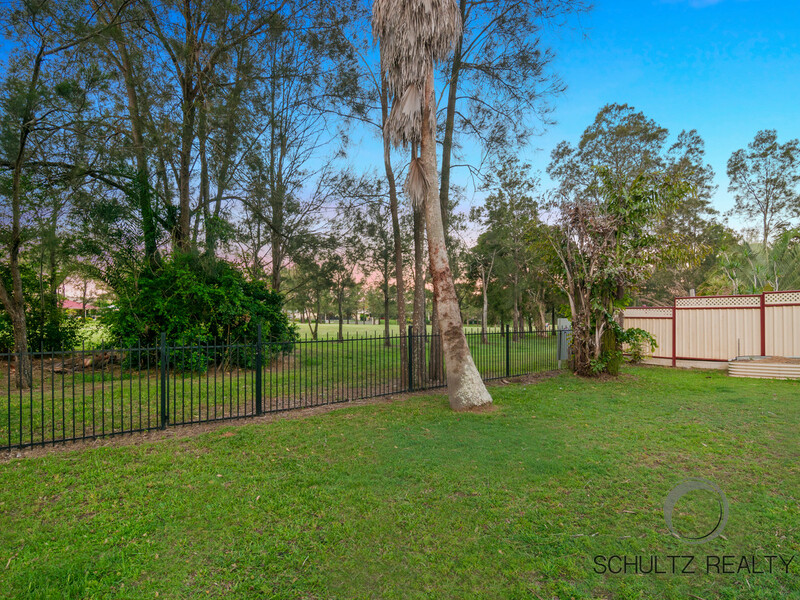 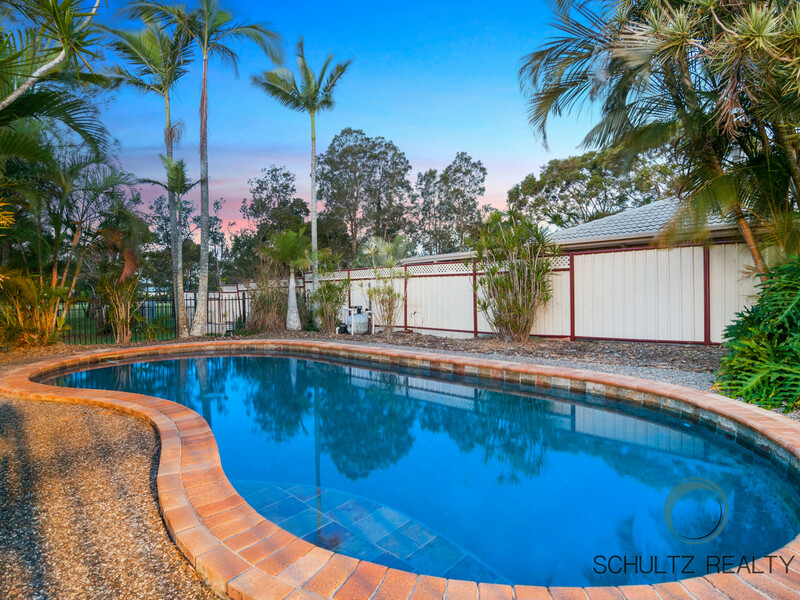 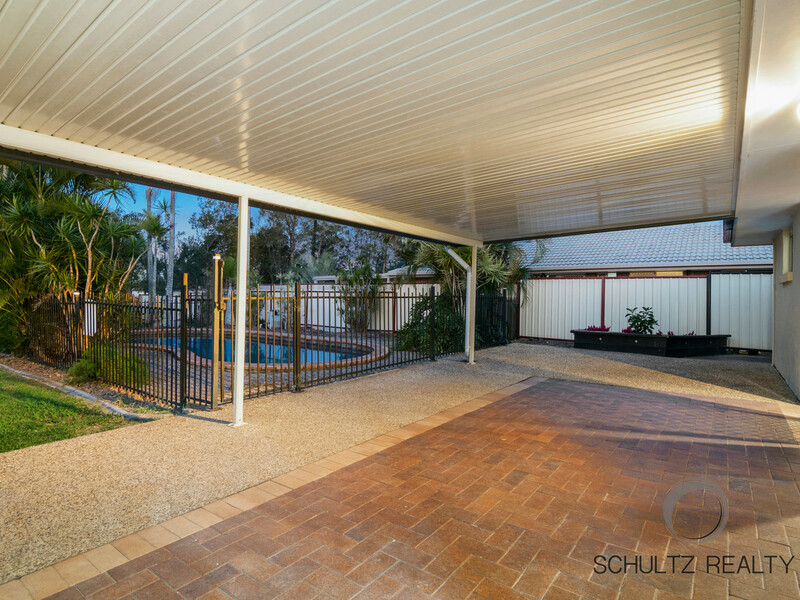 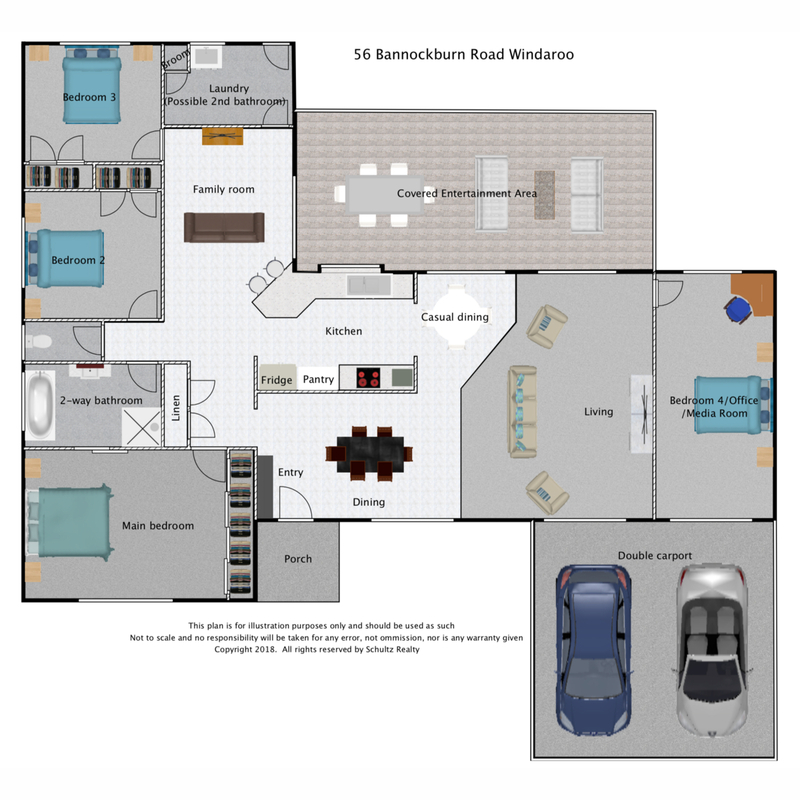 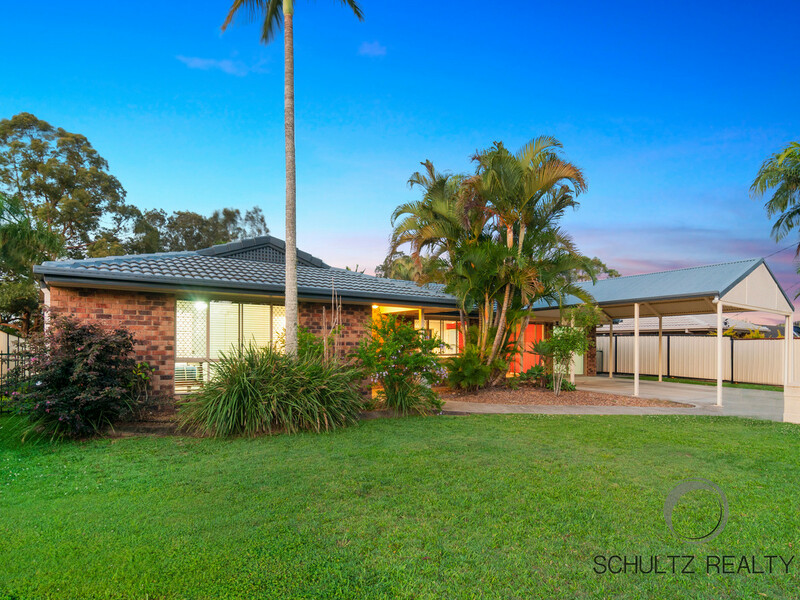 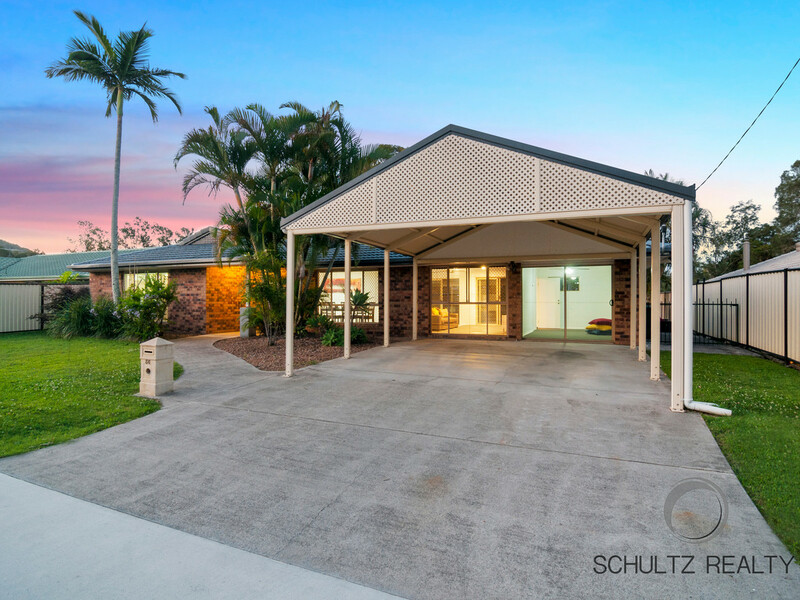 Windaroo is a quiet family suburb located half way between Brisbane CBD and the Gold Coast. 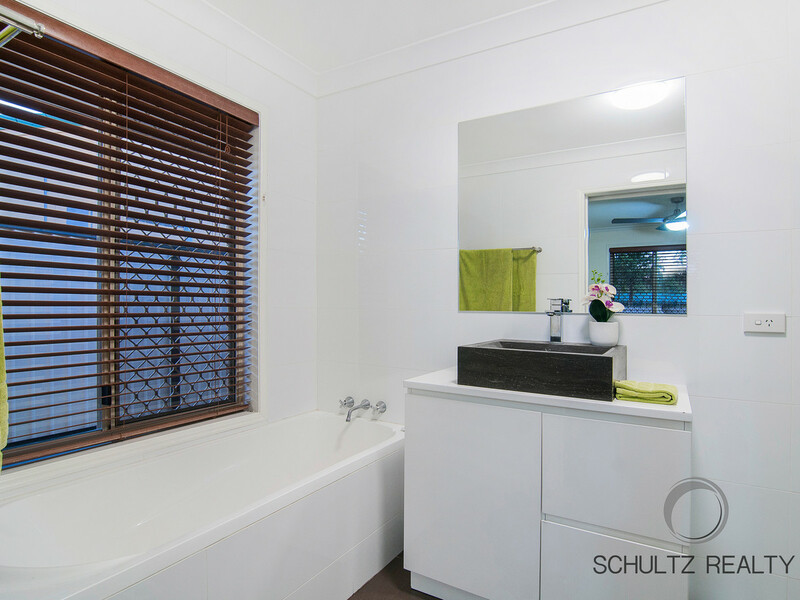 Only 7 minutes to the train, M1 and shops. 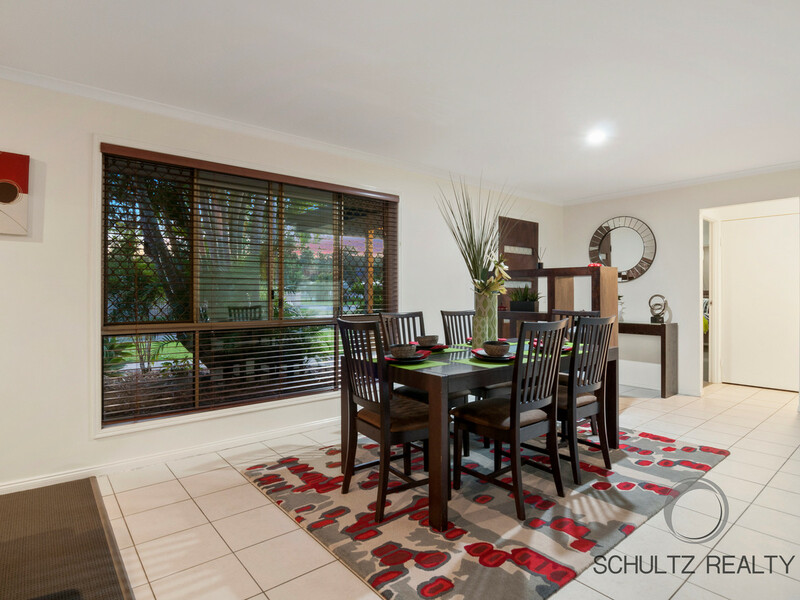 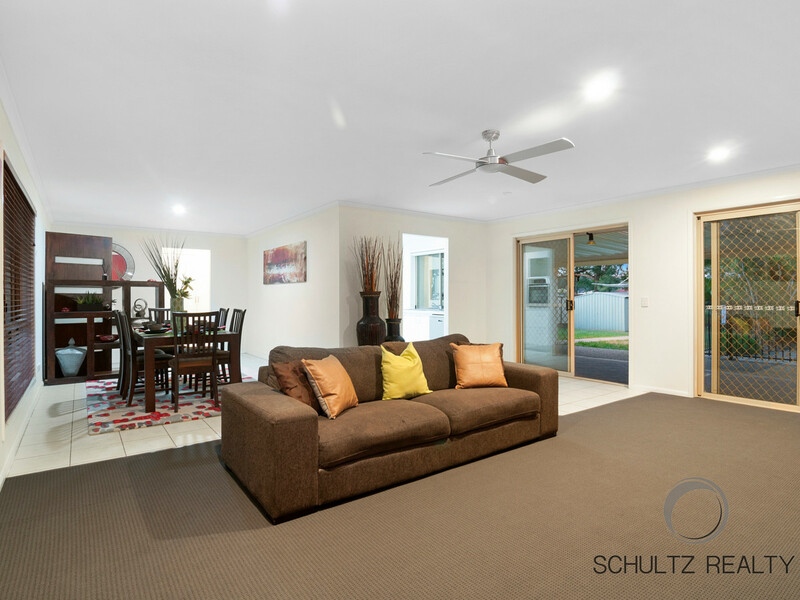 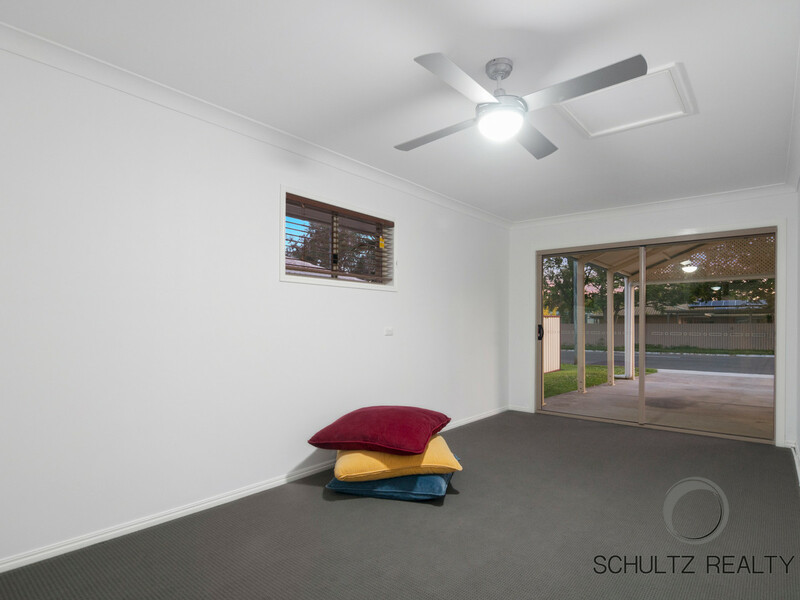 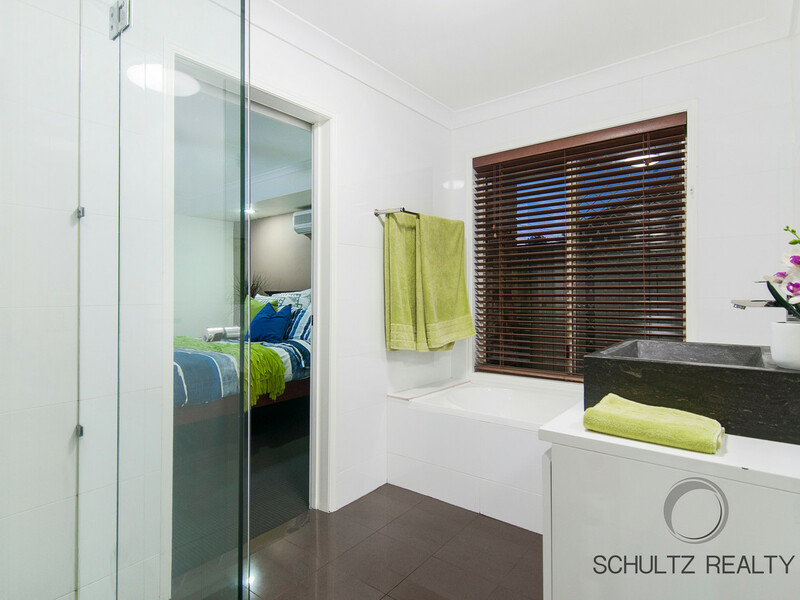 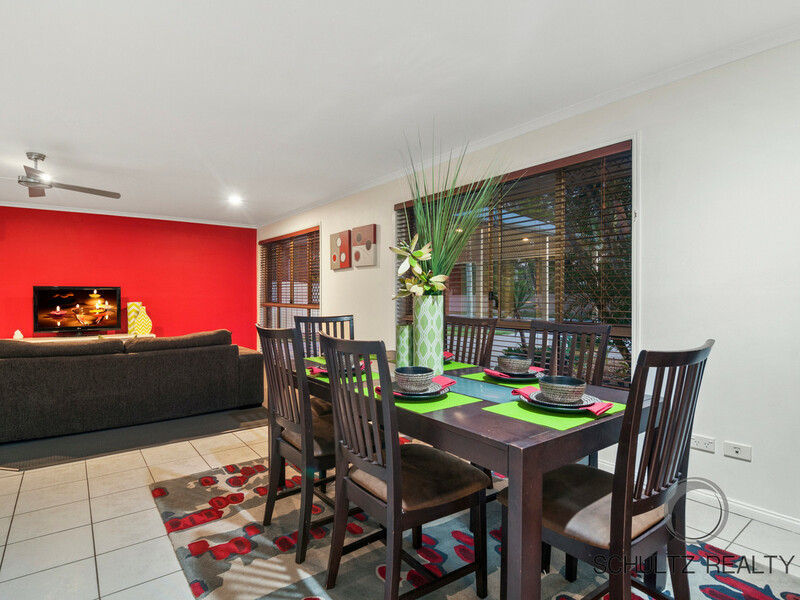 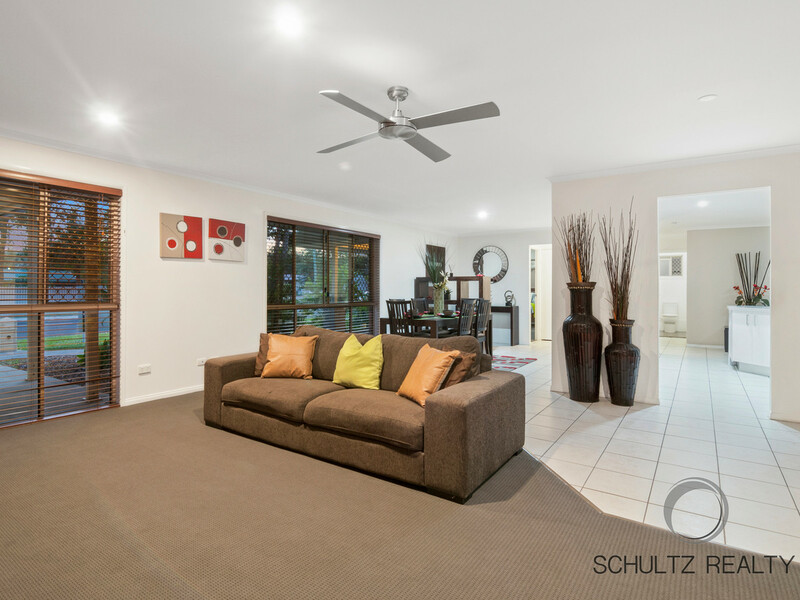 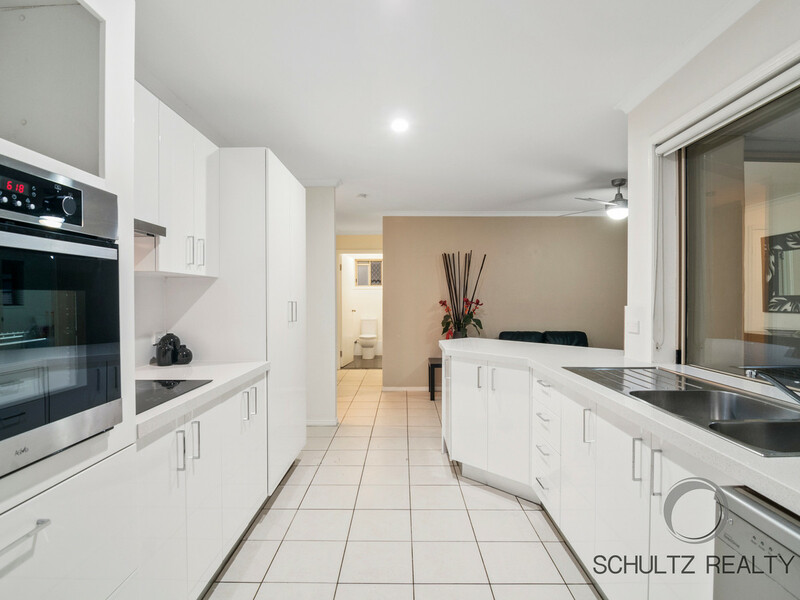 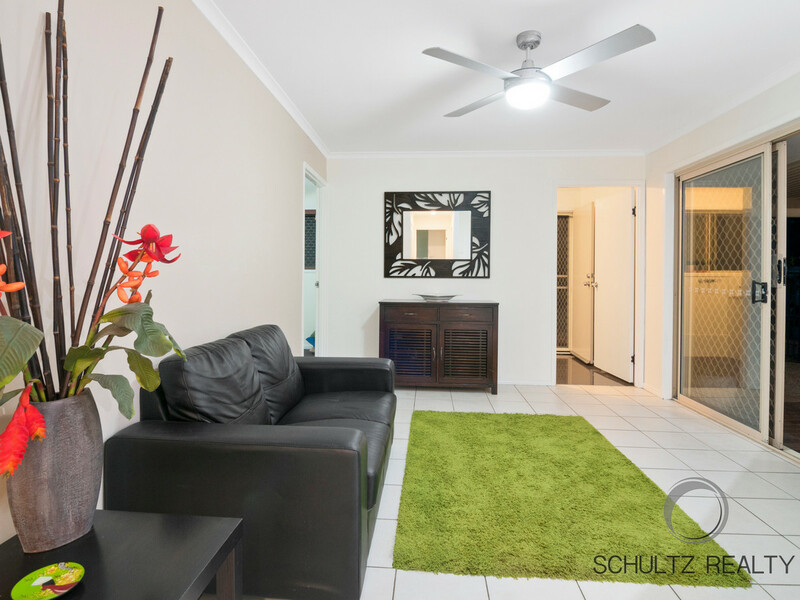 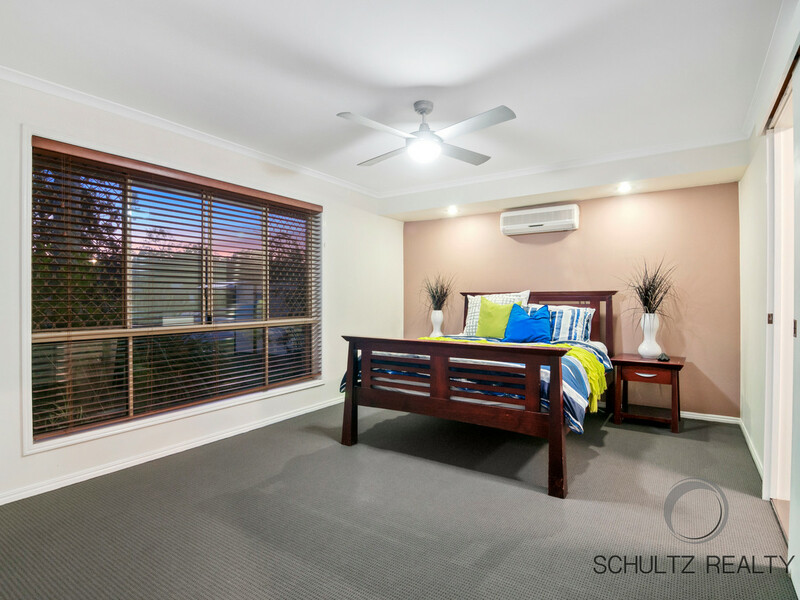 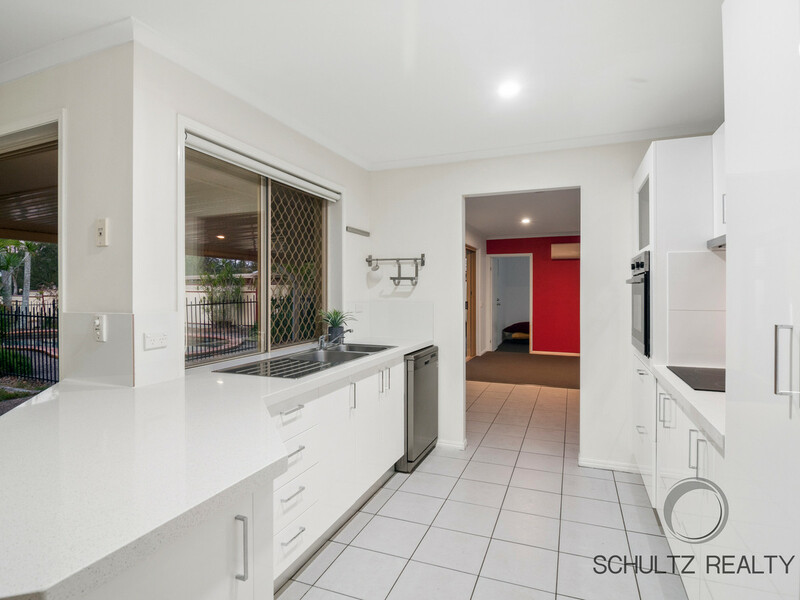 12 minutes to Loganholme shopping Centre and Cinemas. 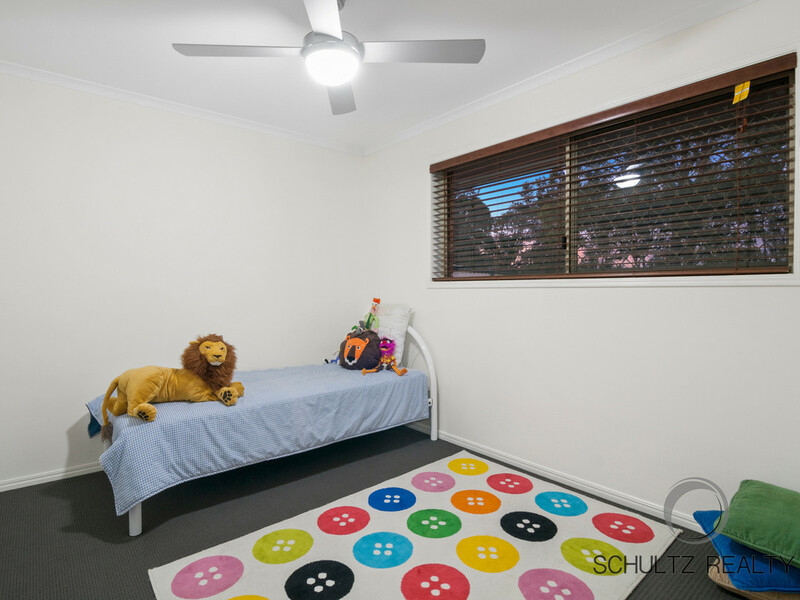 Only a few minutes to excellent private and public schools. 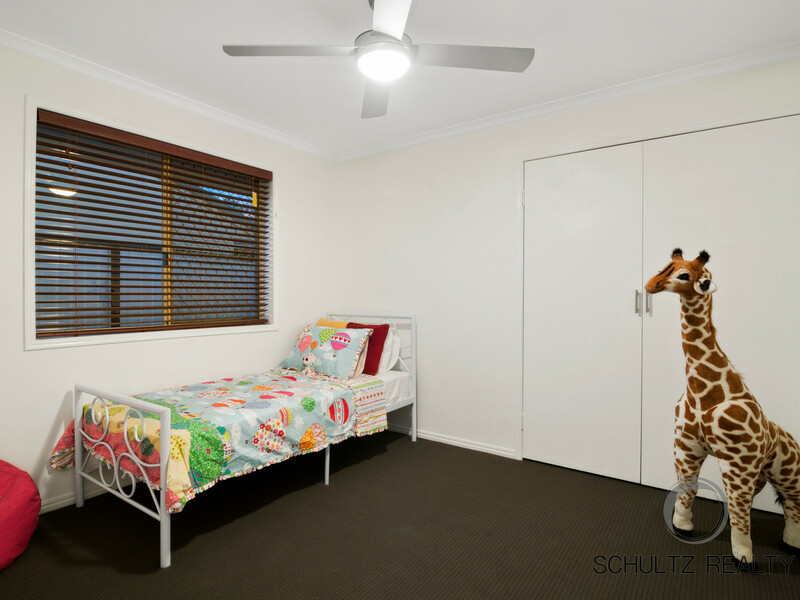 For the astute investor, expected rental return $550pw.